Just in time for April Fools Day! 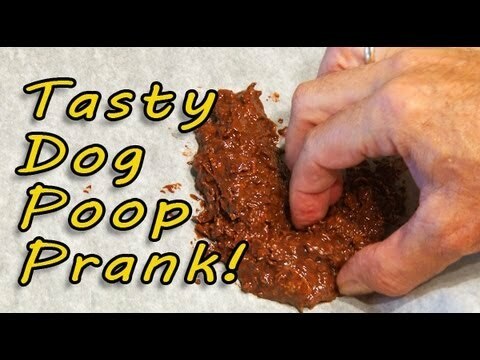 Make some tasty dog poop then play some great pranks on your friends or enemies! Please use extreme care and always wear eye and nose protection when handling any dog poop. ← Slammin' Ninja Smoke Bombs!